Works commence in December at our newly awarded project in Tamworth. Situated on Birch Coppice Industrial Estate, this project will be completed for bathroom manufacturer, HiB. 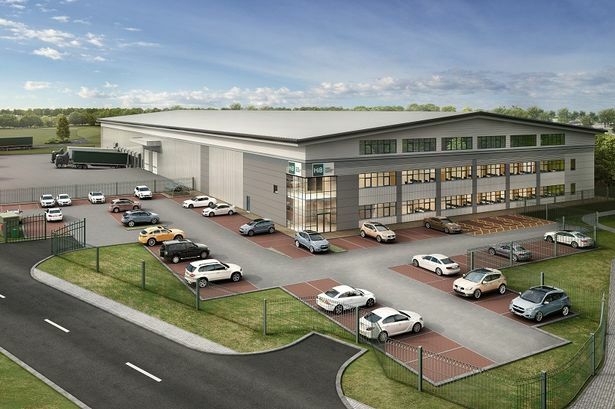 The new 80,000 sq ft warehouse will effectively double the footprint of the bathroom firm. who already occupy an existing unit on this huge industrial park. 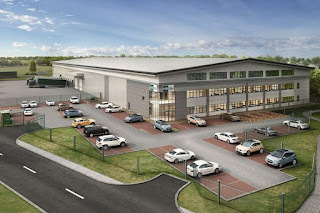 This new distribution centre will help support their continued growth not only in the Midlands, but across the country. Our scope of works include the full internal fit-out of office accommodation within this sizable new development. Our works package includes partitions, drylining, joinery, carpentry and the installation of kitchen facilities and suspended ceilings. Having already completed three projects, Bespoke are extremely familiar with the popular business estate. Our last two projects here entailed the fit-out of offices for car part supplier, Euro Car Parts. 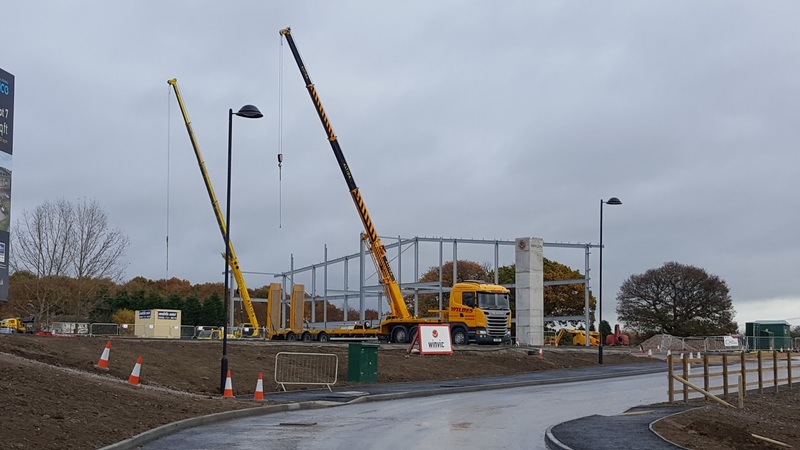 The following month, we wrapped up works at two individual units, which together totalled an impressive 345,000 sq ft.